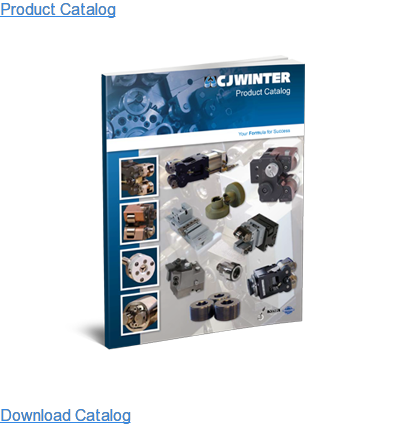 CJWinter’s pneumatic attachments include an exclusive air powered radial in-feed design, virtually eliminating part deflection and flaking. 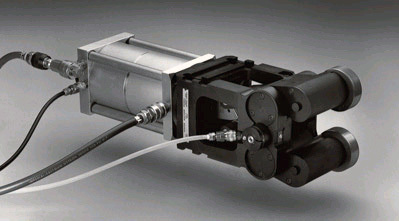 A single cam can be used throughout the entire size range, and pitch diameter can be adjusted even while the machine is running. 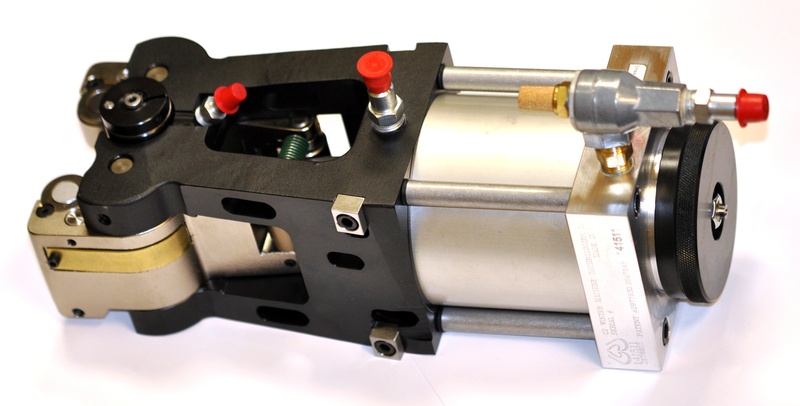 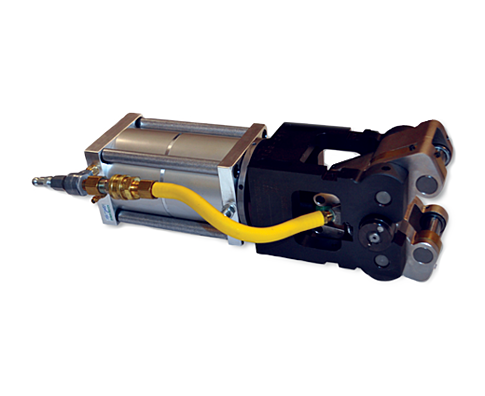 Pneumatic Attachments require one cubic foot per minute of compressed air at 80 PSI. 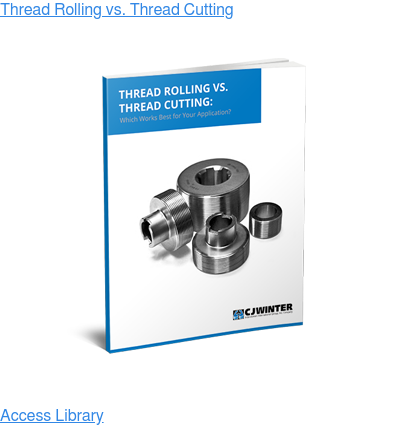 Threads per inch, length of thread, and material to be rolled are factors to determining air pressure required. 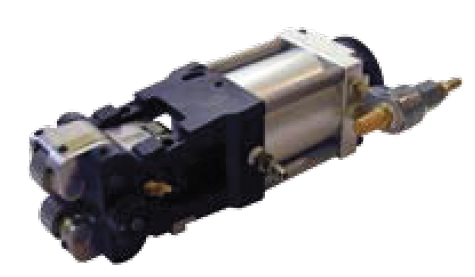 In most cases it will not exceed 80 PSI.